The basis of this research is to bring light and clarity to the problem of absenteeism and its assessment. This research will also be of help to identify variables apart from results to evaluate the level of the problem. But the first milestone will be to assess the awareness of the problem of absenteeism among HSC final year students in the institution. – This paper raises questions as to the generalizability of prior research on class attendance and academic performance. 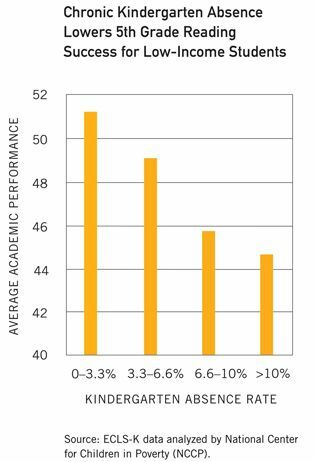 The findings of this study suggest other factors, including students' economic, cultural and ethnic backgrounds, are likely to affect associations between class attendance and academic performance.